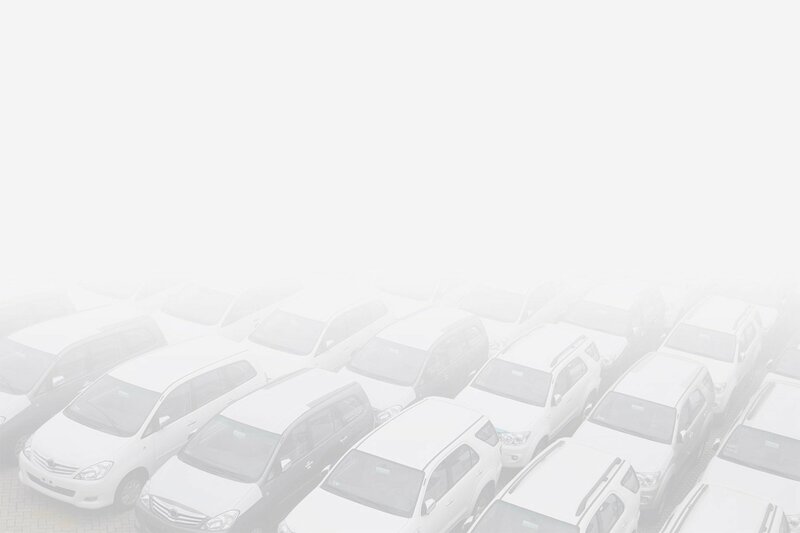 Optimize and drive own costs of car fleet management, reduce costs and emissions of CO2 and fine dust. Evaluate your options for mileage reimbursements and analyze the size of your fleet compared to your real needs. Get essential insights needed to keep a lid on costs, including report tools. Management of fuel supplies. Maintenance checks. Full calculation of the TCO. Administrative, tax and maintenance deadlines. 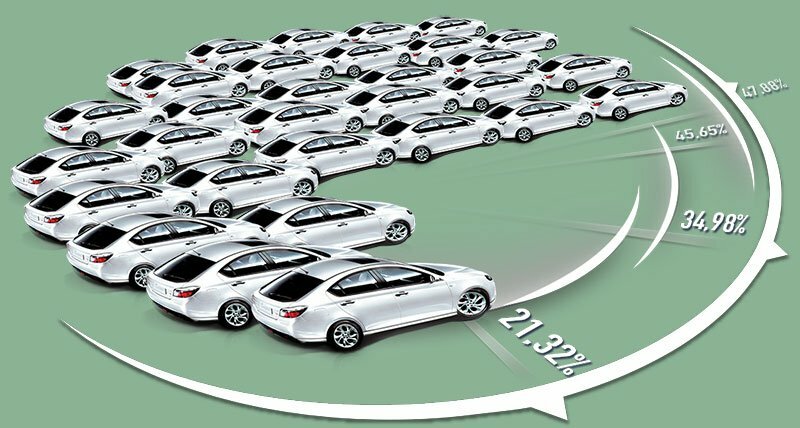 Real-time detection of the individual vehicle or the entire fleet using a GPS system. Analysis of driving styles. Consumption in real time and much more. Electronic and automated management of the delivery and return of the keys through electronic cabinets. Key On Board System for the management of the key inside the vehicle. Web based software for integrated management in car sharing and car pooling of fleets of public and private companies. 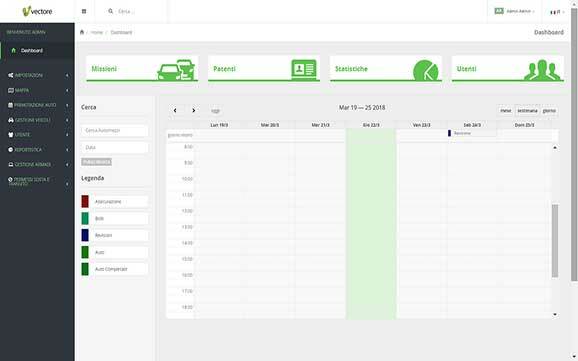 Integration with corporate LDAPs, cost analysis and TCO, Car sharing, Car Pooling, vehicle tracking and market-leading technology partners for a complete and easy-to-use solution. VECTORE is made according to the latest development of web technology (Microsoft .NET) and does not require installation on PCs. Software installation, data loading and user training require a very short time for intuitiveness and ease of use of the product. Access to information via login and password for each user with possibility to integrate the system with corporate LDAP, Microsoft Active Directory Federation Services (AD FS), ADFS on Windows Azure. What kind of resources do the cabinets manage? Vectore is able to manage a wide range of resources. These can include any type of keys (including those of meeting rooms), projectors, guns, iPads, documents, laptops, cards and much more. What is the minimum number of items that justifies the purchase of Vectore? For an On site installation we suggest at least 10 cars, for the Cloud version there are no min limits. Are there any differences in functionality between Cloud and Onsite? No. There are no differences between the two versions. How is user recognition performed? Vectore uses the Lightweight Directory Access Protocol (LDAP). Do I have to educate end users? 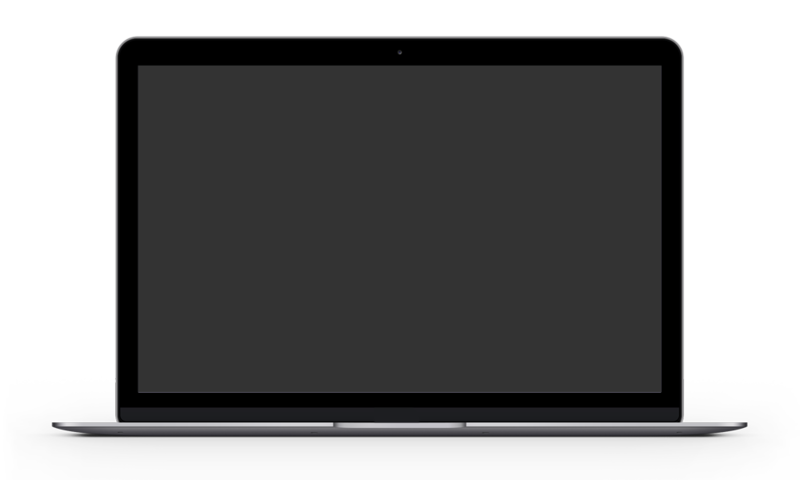 Vectore is very easy to use, a support group and a short user manual (1-2 pages) is enough. What types of cabinets does Vectore handle? At the moment Vectore is integrated with TRAKA cabinets, but integration with other cabinets is possible on request. How can I customize Vectore? Corporate colors and logo can be customized. On request, for the On Site version, Global Sistemi is available to develop customizations. Global Sistemi is available to find a solution for every need – we are looking forward to hear from you! Vectore is our solution for for the most efficient and integrated fleet management, cost analyzes, car sharing and vehicle tracking of the fleet of public bodies and companies. Possibility to import data from fuel cards and GPS recordings. • Eliminate bureaucratic authorization processes. Reduce fleet operating costs optimizing the use of vehicles and resources. Reduction of the use of private vehicles. Better security for your vehicles and the drivers. Reduction of CO2 emissions: the allocation of the vehicles takes place through the use of an algorithm that assigns the less polluting vehicle available; reduction of the number of trips by car pooling. Choose the solution that best suits your needs! Software in free demo version for one vehicle. Monthly fee including assistance with access based on the number of vehicles. Software designed and built to meet the needs of public and private companies. Fleet management, cost analysis, car sharing and vehicle tracking.